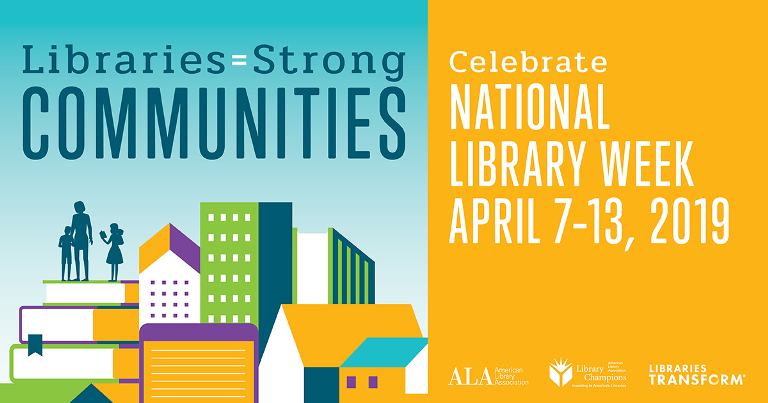 This week make sure that you visit your local library and show your appreciation for how they help build strong communities. 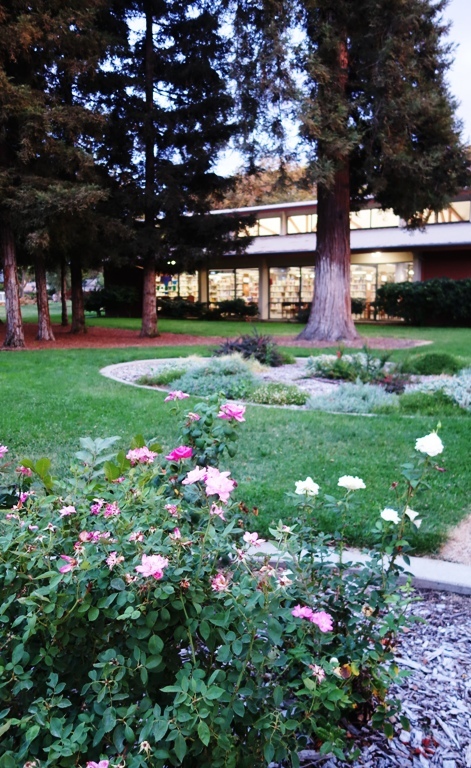 This year the Tracy Friends of the Library is taking an active part in the celebration. Last week some of the members of our board of directors were at the City Council meeting as our Mayor presented a proclamation about the celebration of National Library Week. This week we have been supporting the library on our Facebook page and also showing our appreciation for the library staff with some treats for them at the library. On the Facebook page we have introduced some of the staff members and have shared what they are currently reading. Our TFOL president Tiffanie has done a great job coordinating the celebration this week. 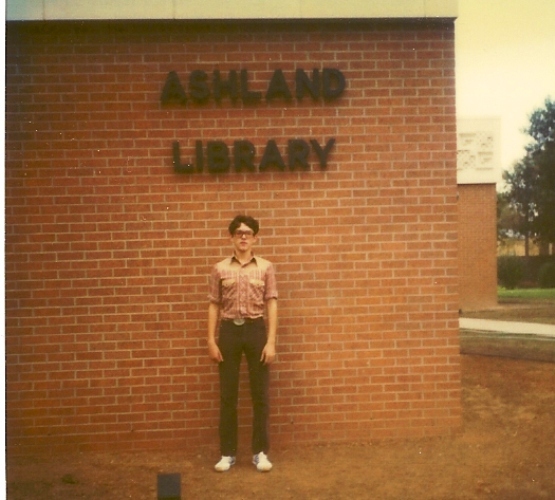 I have also been having many memories about libraries this week. I worked in several libraries during my school years and have had library cards in many different libraries through the years. Libraries have always been important to me as they are a great repository of knowledge and an important part of our education system. I am also having some great memories of the library in the town where I graduated from High School. My Eagle Scout project was helping to coordinate moving the books from the old library to a new one that was constructed while I was in High School. I then did volunteer work at the library until I headed off to college. The library in Ashland, Kansas just recently won an award for being the Best Small Public Library in Kansas in 2018. 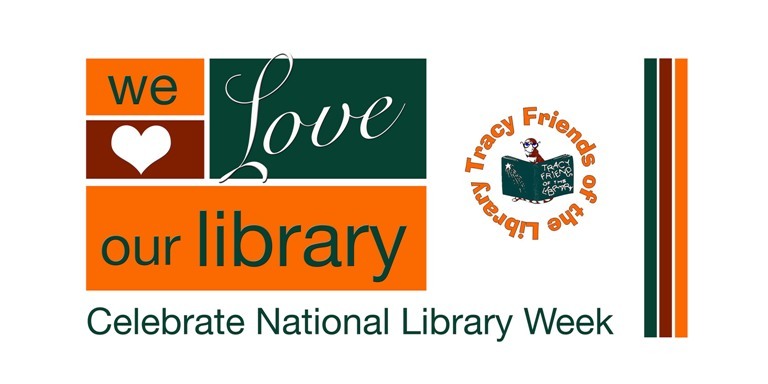 This entry was posted in Books, Culture, Education, Local and tagged Friends of the Library, Libraries, Library, national Library Week. Bookmark the permalink.